Victor Borge (1909 – 2000). The man, the comedy and the music! Victor Borge was a brilliant pianist and virtuoso comedian – “the funniest man in the world” (NY Times). In this “tearstreamingly funny tribute” (Scotsman) his extraordinary life is retold and his hilarious act re-imagined for the 21st century by his natural successor – star of BBC TV and radio, Rainer Hersch. Total sellout on Edinburgh Fringe, London West End, Adelaide Festival. 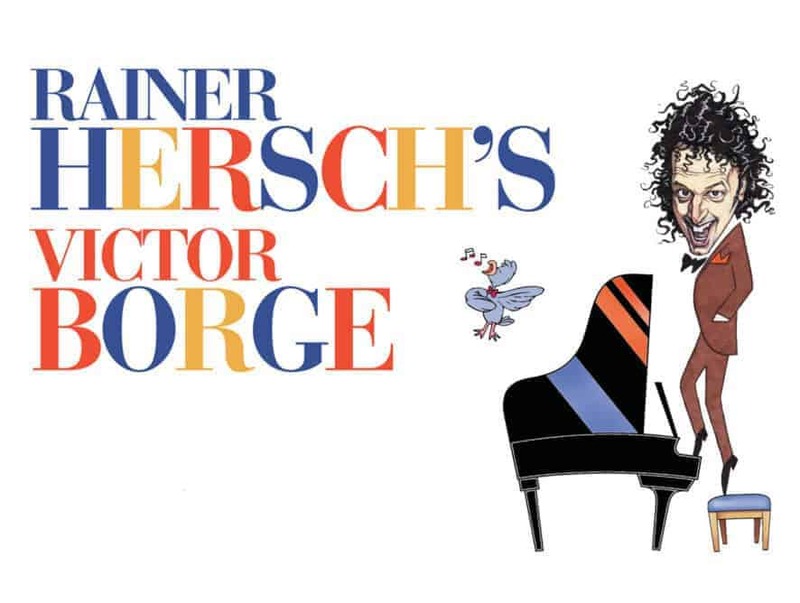 For this special performance Rainer teams up with internationally acclaimed pianist Danny Driver and soloist Laura Ruhí Vidal to re-ignite the magic of Victor Borge’s classic routines. Don’t miss this “Broadway calibre show” (Montreal Gazette) with musicians of the highest calibre and comedy like no other.